Federal officials are gathering information about how much it costs to farm or raise cattle in Nebraska. The information is part of the U.S. Department of Agriculture’s annual survey on the financial health of farmers. It will become part of a report next year. Dean Groskurth with the USDA’s research department says this survey is the only one that offcers a clear picture of the financial wellbeing of Nebraska farmers. 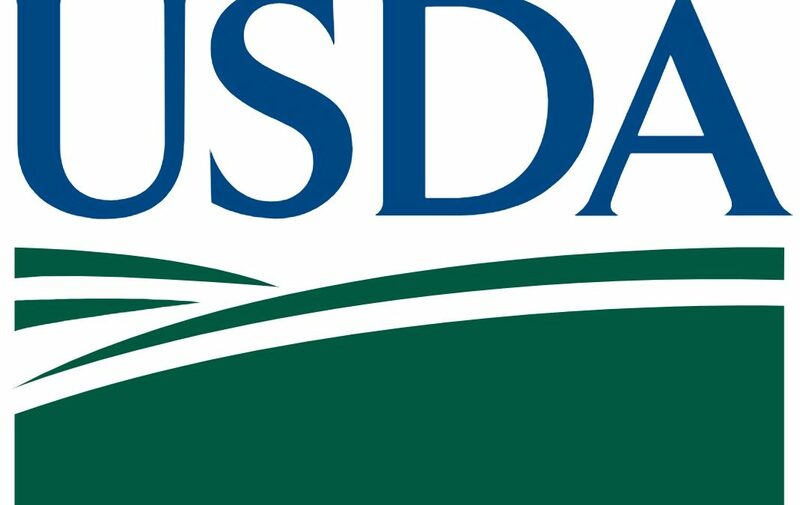 So USDA officials are encouraging farmers to complete the survey. Nearly 1,800 Nebraska farmers and ranchers will be contacted. Nationwide, 35,000 producers are included.